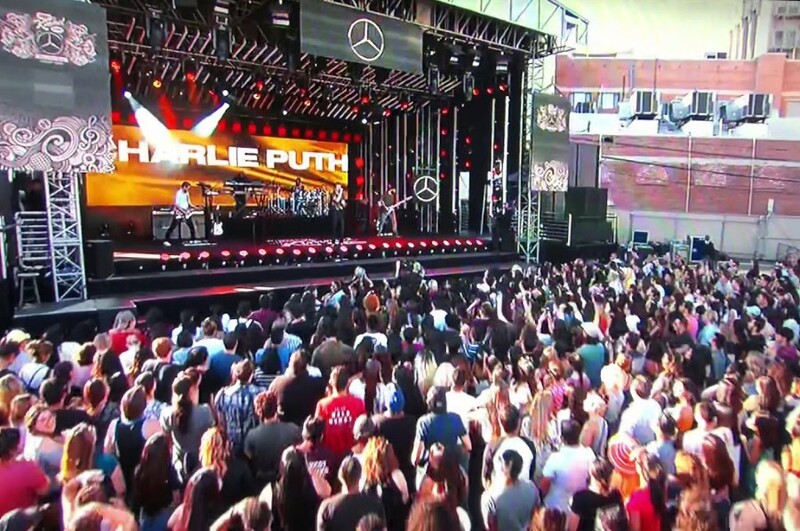 American singer-songwriter Charlie Puth appeared on Jimmy Kimmel Live, where he performed four songs “How Long”, “Attention”, “Done For Me” and “The Way I Am” from his sophomore album "Voicenotes". All of songs are appear online as an “exclusive off air” package. The album was released back in May and reached No. 4 on the US Billboard 200. The album comprises of 13-track and features guest appearances by Kehlani, Boyz II Men and James Taylor. He described the sound of the album is as "like walking down a dirt road and listening to New Edition in 1989 – and being heartbroken, of course." He remarked that he created a sound akin to the late 1980s "dark R&B" of Babyface, Jimmy Jam, Terry Lewis and Teddy Riley. 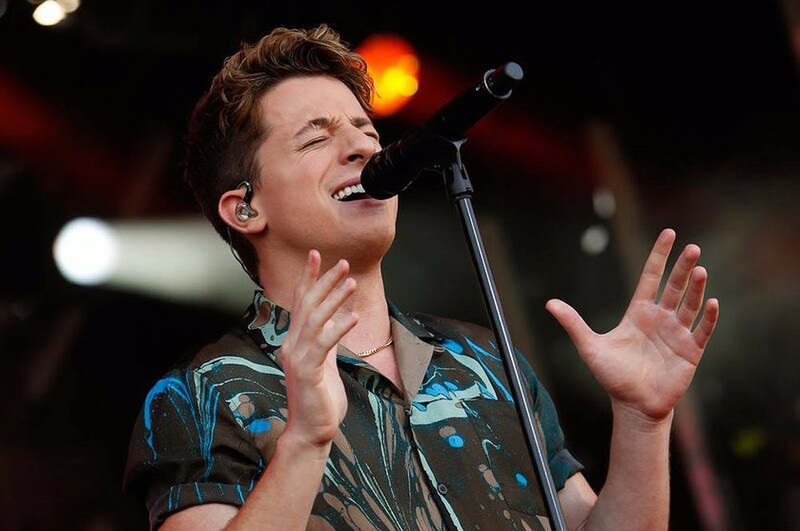 He is currently on tour in support of the album called "The Voicenotes Tour" in North America. After American leg, he will launch Asian leg on October 29th.